Students – every day's a holiday! With the coming of summer, many students are struck with a debilitating illness known as cantgotoschoolitis. Symptoms may include inability to pay attention in class, wandering eyes, and an overactive imagination. With students yearning so badly to get out of class, it’s hard to believe that on this day in 1976, many young students gave their lives fighting just to receive a fair and equal education. In 1953, the white Apartheid government of South Africa passed the Bantu Education Act, which created a curriculum intended to reduce the aspirations and self-worth of the country’s black students. The supposed benefit of the Act was that it increased the number of black students able to attend school; the reality was that it provided no additional resources for the expansion. As a result, by 1975 the government was spending R644 per white student and R42 per black student. The final straw came in the 1970s when the Apartheid government announced instruction would no longer take place in South Africa’s many native languages, but only in English and Afrikaans. The conflict came to a head on June 16, 1976 when a group of students held a protest against the educational system in Soweto. When students refused to disperse, police unleashed tear gas. Students responded by throwing rocks; police, by firing bullets. At least 27 students were killed in the massacre, including a 12 year-old boy named Hector Pieterson. A string of protests and riots engulfed the region. June 1976 is considered one of the most divisive and tragic months in South African history. After the fall of the Apartheid government in the 1990s, South Africa chose to dedicate June 16 as Youth Day, in memory of those who died in the Soweto Riots, and those who devoted their lives to the long struggle for equal education and the abolition of apartheid. 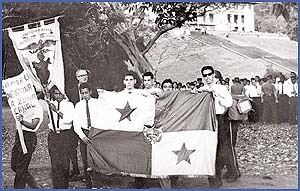 On January 9th, 1964 two-hundred Panamanian high school students marched to Balboa High School in the U.S. Canal Zone to raise the Panamanian flag in what was expected to be a peaceful protest. By the end of that day, twenty-two Panamanians lay dead, and the city was in chaos. Tensions had increased over the early 1960’s between Panamanians and “Zonians,” the term used to refer to the highly patriotic group of U.S. citizens and supporters residing in the Canal Zone. 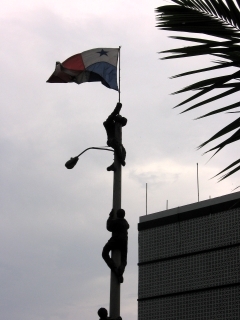 The clash of identities and national pride was symbolized by an ongoing debate about flying the US and Panamanian flags at public institutions within the Canal Zone. Other sources point out it was actually Kennedy’s decision to fly the Panamanian flag with the U.S. flag throughout the Canal Zone. However, this policy had not been carried out at the time of Kennedy’s assassination in November 1963. The patriotism of the Zonians was fueled by the recent assassination and by a Molotov cocktail attack on the U.S. Embassy in Panama City the month before. The chief architect of the Panama Canal Company was suing to prevent the flying of the Panamanian flag at his site, and a temporary compromise was imposed–that satisfied no one and angered everyone. The compromise was to fly no flag, either U.S. or Panamanian at sites in the Canal Zone. On January 7th Zonian students at Balboa High School in the Canal Zone protested this compromise by raising the U.S. flag at the school. Officials took down the flag, but the students walked out of class to raise it again and posted their own guards to prevent its removal. On January 9th a group of 150-200 students from the Panamanian Instituto Nacional (high school) marched from Panama proper to Balboa High to raise a Panamanian flag in protest. An altercation between Panamians and Zonians broke out in which the Panamanian flag was torn. This particular flag had a historical significance; it had been used in 1947 to protest the Filos-Hines Treaty. The first person killed was Ascanio Arosemena, a 20 year-old college student, who had not participated in the demonstrated, but was on his way to a movie when he came upon the scene. A photo (below) shows him helping to evacuate an injured student moments before he was shot in the back. 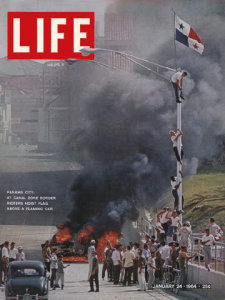 Angry Panamanians demonstrators set fire to Canal Zone cars, shops, and buildings, tore down sections of the “fence of shame” separating the Canal Zone, and used Molotov cocktails on the house of the US District Judge. Police initially used tear gas to stop the crowds. Then bullets. 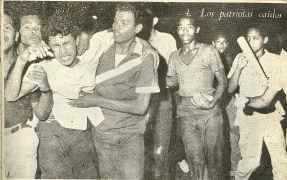 When the onslaught was over, 22 Panamanians lay dead. Six of the them had been trapped when the American Airlines building was set on fire. One victim was an 18 month-old baby girl killed by excessive tear gas. Hundreds were wounded. U.S. Army officials insisted bullets were never directly fired into the crowd, but one source says claims the military expended 450 .30 caliber rifle rounds, close to a thousand rounds of birdshot, and over 7,000 tear gas canisters. 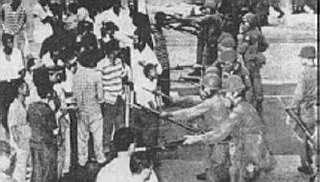 By 8pm the pandemonium had spread throughout the country including the city of Colon, where riots broke out and three U.S. soldiers were killed. 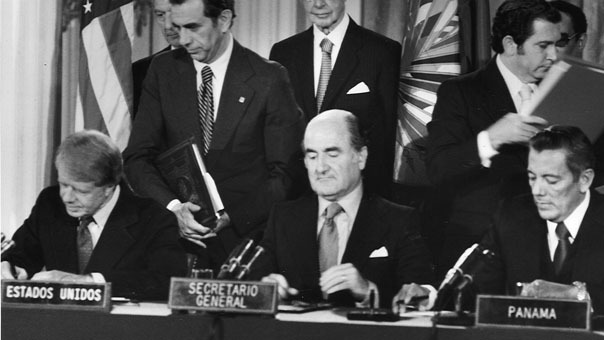 Panama broke off relations with the United States, and the U.S. action and policy toward Panama was multi-laterally condemned by France, Great Britain, the Soviet Union and China. The tragedy of January 9, 1964 had long-lasting repercussions which paved the way for the 1977 treaty that transfered the Canal Zone to Panama in 1999. It seems remarkable and tragic that a debate over a flag would, within hours lead to a confrontation so bloody. December 7 – A date that lives in infamy. You may know that today is the anniversary of the bombing of Pearl Harbor, the event that killed over 2400 Americans in 1941 and brought the United States into World War II. 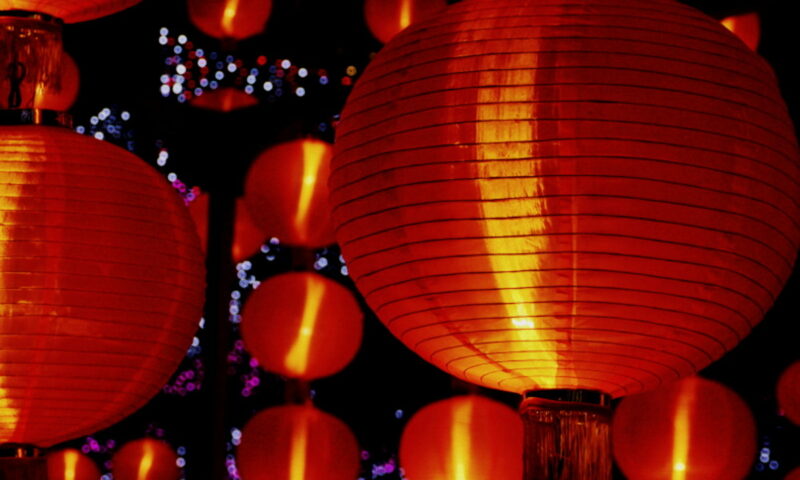 But December 7 is also a memorial in other parts of the world. In Iran, December 7 is Students Day. It marks the day in 1953 that three students were killed by Iranian police while protesting the arrival of U.S. Vice President Richard Nixon. Four months earlier a U.S.-backed coup overthrew Iranian Prime Minister Mohammad Mossadegh. Mossadegh had nationalized Iran’s oil industry, much to the dismay of the Anglo-Iranian Oil Company (now British Petroleum). The coup is believed to have been led by the CIA and MI6, and it gave power to General Zahedi and Mohammad Reza Pahlavi, aka the Shah, who would rule Iran until 1979. The Shah was deposed in the Iranian Revolution of 1979. 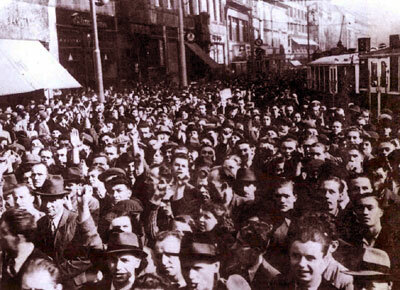 Each year students remember those killed and wounded in the student protests of 1953. Today is also a holiday in Côte d’Ivoire. December 7 marks the anniversary of the death of Côte d’Ivoire’s first President, Félix Houphouët-Boigny in 1993. Houphouët-Boigny was president of the small West African nation from 1960 until his death in December 1993. 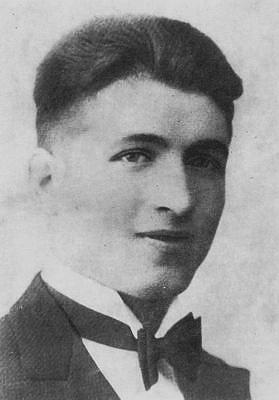 Houphouët-Boigny was instrumental in the fight for independence from France in the late 1950’s.